In this comprehensive and practical guide, the secrets of the ancient science of Tantra become available to a contemporary audience for the first time. Confined to small, hidden mystery schools for centuries, and often misunderstood and misinterpreted today, Tantra is not just a collection of techniques to enhance sexual experience. 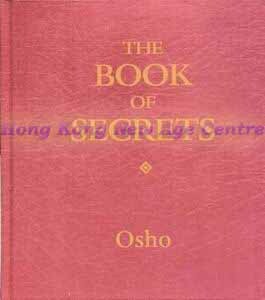 As Osho shows in these pages, it is a complete science of self-realization, based on the cumulative wisdom of centuries of exploration into the meaning of life and consciousness. Tantra - the very word means "technique" - is a set of powerful, transformative tools that can be used to bring new meaning and joy to every aspect of our daily lives.